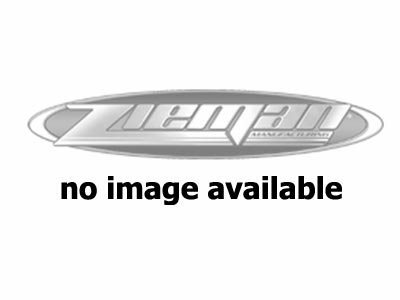 Since the 1970's Zieman Manufacturing has been servicing the entire motorsports industry with a full line of towable trailers. Most manufacturers only offer one product line. At Zieman, we're happy to offer the most diverse line of products in the industry.